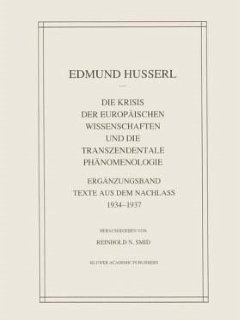 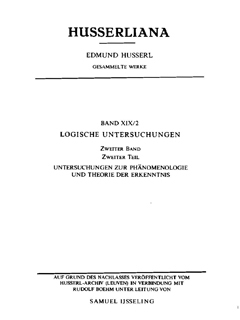 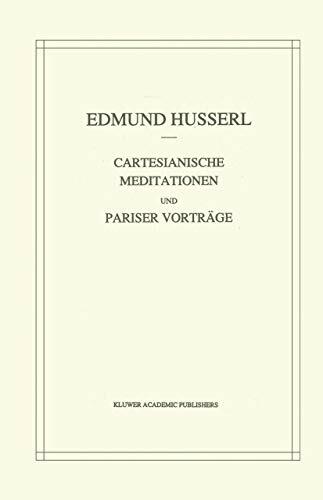 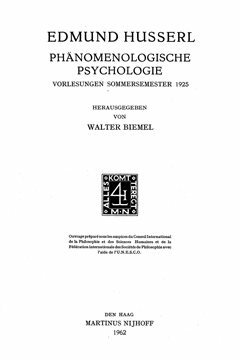 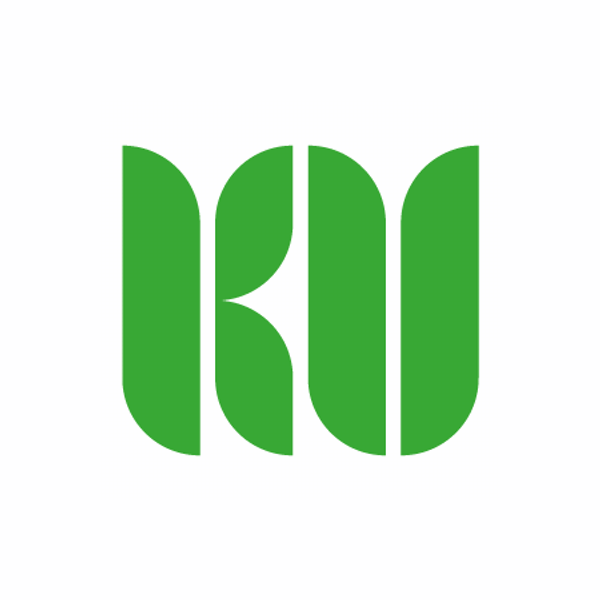 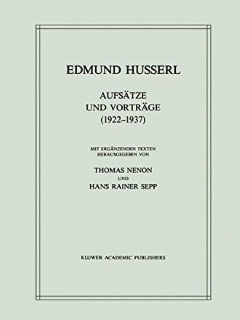 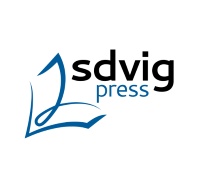 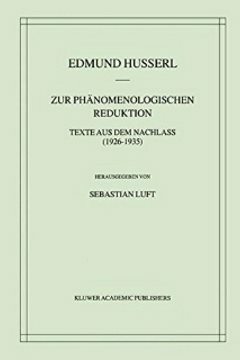 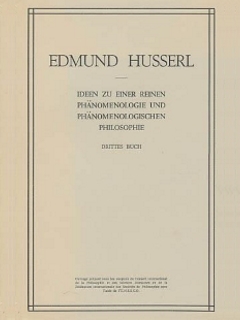 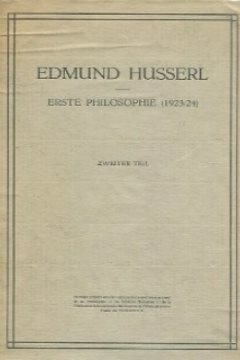 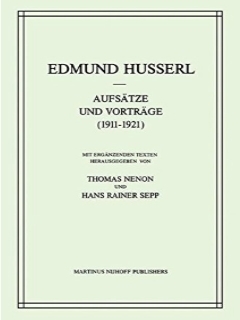 The analyses of the mind–world relation offered by transcendental idealists such as Husserl have often been dismissed with the argument that they remain committed to an outdated form of internalism. 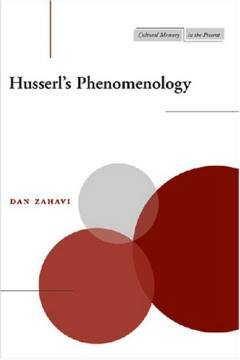 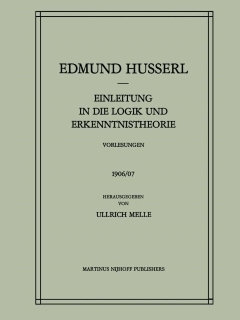 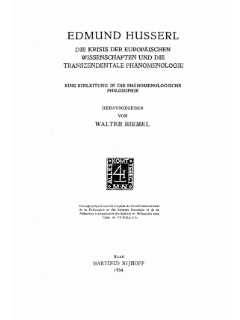 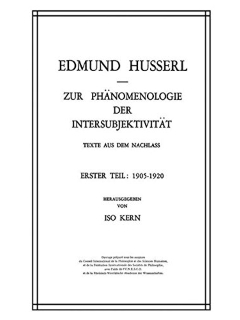 The first move in this paper will be to argue that there is a tight link between Husserl’s transcendental idealism and what has been called phenomenological externalism, and that Husserl’s endorsement of the former commits him to a version of the latter. 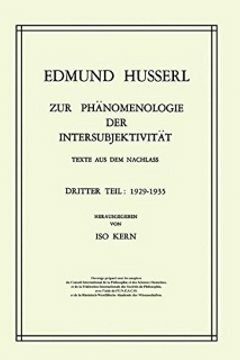 Secondly, it will be shown that key elements in Husserl’s transcendental idealism, including his rejection of representationalism and metaphysical realism, is shared with a number of prominent contemporary defenders of an externalist view on the mind. 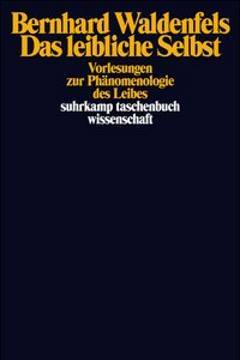 Ultimately, however, it will be suggested that the very alternative between internalism and externalism—an alternative based on the division between inner and outer—might be inapplicable when it comes to phenomenological conceptions of the mind–world relation.  Zahavi, D. (2008). 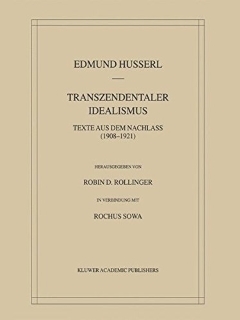 Internalism, externalism, and transcendental idealism. 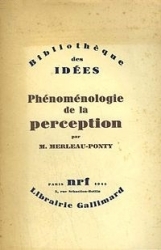 Synthese 160 (3), pp. 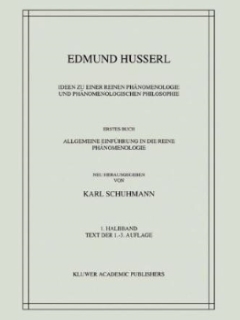 355-374.